Say goodbye to chopping wood and the smell of smoke in your house. Let the Tofino i20M transform your existing wood burning fireplace to gas with simple touch operation and temperature control. Gas fireplace inserts like the Tofino i20M from Pacific Energy provide an excellent method for upgrading your old wood-burning fireplace into a cleaner and more efficient fireplace for your the home. This insert becomes the centrepiece of the room by producing clean heat through a sophisticated, modern design. 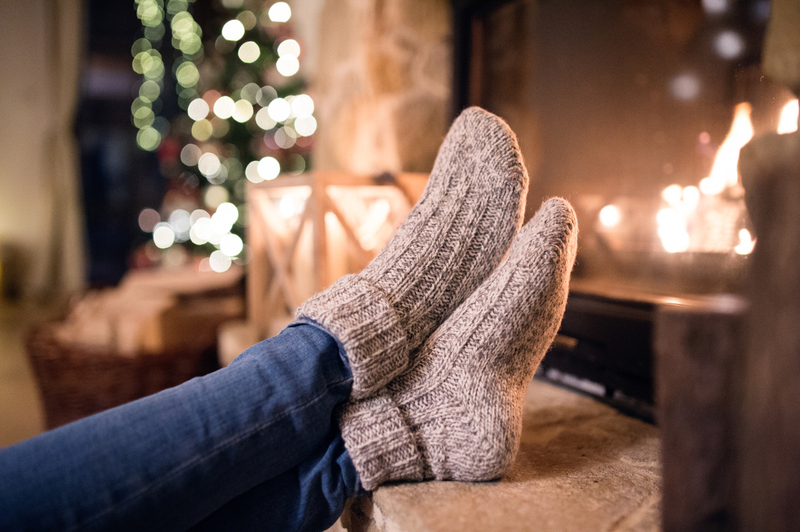 Those familiar with the North Shore area understand that power outages are in no short supply, which can often cripple a Central heating system during winter months. You can count on a Tofino gas insert to be a reliable back up heat source by producing significant heat for large areas of your home during power outages and to keep your home warm. To ensure safe operation Tofino has a direct vent and a sealed combustion design with an automatic spark ignition for efficiency. The sealed combustion also protects indoor air quality by isolating the flue gases from the home. A modulating flame control and remote with built-in thermostat will always maintain the room temperature to your desired comfort level. You don’t have to be worried anymore about your young children accidentally burning their hand by touching a very hot glass, the integrated safety screen made with smallest visual impact, is designed to protect your child against accidental burns. For larger fireplace openings Tofino comes in three different sizes and each can be customized with three options of front-panel finish. Options include either the Artisan Metallic Black or the Modern Design in either Brushed Nickel or Metallic Black. Depending on your personal style and room aesthetics, you can select the firebox panel material from either black porcelain enamel, stone, red brick or grey fluted, in addition, there are two options for interior media, with a choice of 4 piece traditional split logs or black and twilight crushed glass. The unit relies on a Maxitrol GV60 valve system, which is known to perform with excellent precision. A remote control can be used to activate the system effortlessly from the comfort of your chair, and that system is powered entirely by batteries, which may last up to two years. This fireplace is designed to operate with either Propane or natural gas. With exceptional safety features, it provides an efficient and comfortable way to heat your home. As an added bonus, the Tofino i30M gas inserts are ENERGY STAR rated and will qualify for Fortis BC $300 rebate as well as up to $250 factory incentive. Call us today for a free in-home evaluation and estimate.